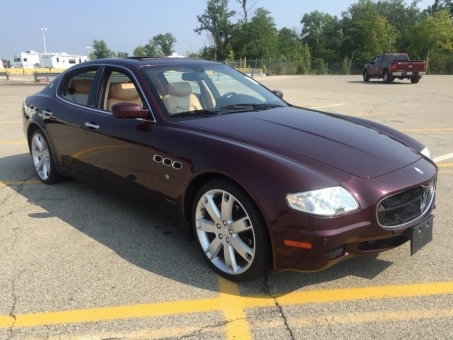 Very nice 2007 Maserati QUATTROPORTE SPORT GT. Only 64,545 miles. Runs and drives great. 1 Owner. Clean CarFax.